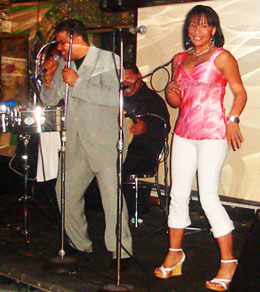 If the city’s leading salseros call Salsathèque “muy caliente,” you know you’re on to something hot. Located just off Ste-Catherine’s, Montreal’s oldest salsa club is a party zone par excellence: it’s loud, it’s in-your-face and it makes no apologies for its flamboyant attitude. Since the early ‘80s, dance buffs young and old have shaken their groove thangs to the best in salsa, merengue and bachata. Even if you were born with two left feet, there’s always a pro around to show you some moves à la Dirty Dancing. A tip for the timid: the ‘Crazy Party Thursdays’ drink specials are ideal for shaking off those inhibitions.